Upgrade your version of form•Z to the newest version. Take advantage of all of version 8.6's new features. 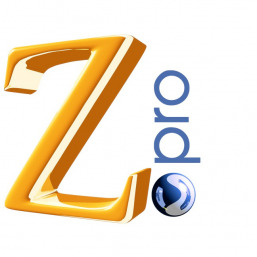 What’s new in form•Z 8 Pro? 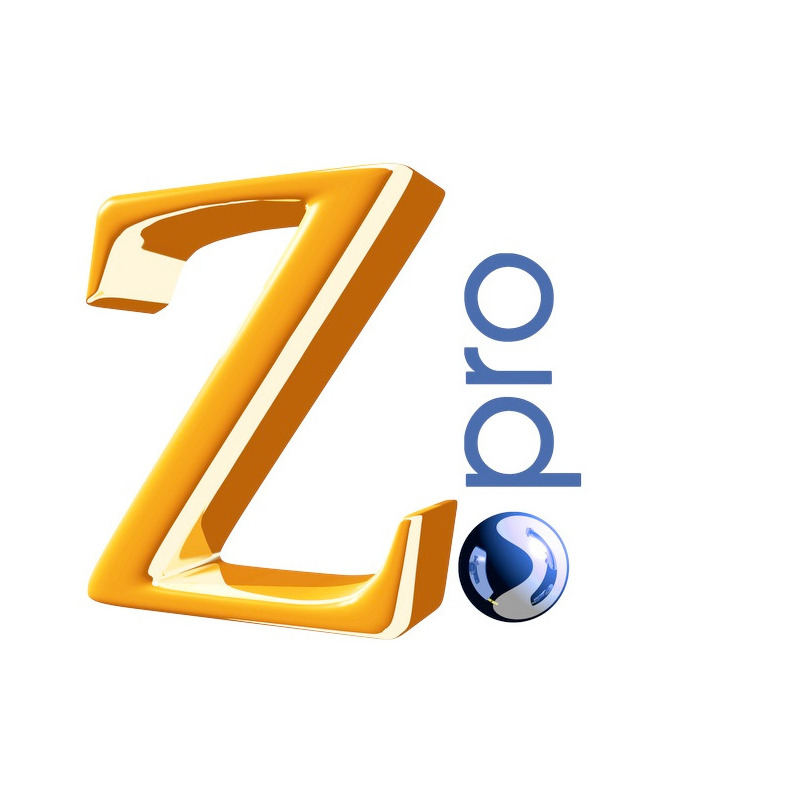 form•Z 8 introduces subdivision modeling as a new personality to form•Z's diverse modeling capabilities. Subdivision modeling is a method for creating unique organic forms. 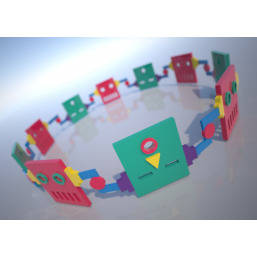 These organic models start from a simple base cage that can be dynamically manipulated and reformed with a new suite of tools that provide operations like grow, stretch, bridge, squeeze and offset. Subdivision models are parametric allowing for continued manipulation as well as dynamic control of the surface resolution. The subdivision tools are also useful for quickly smoothing or softening a facetted model. 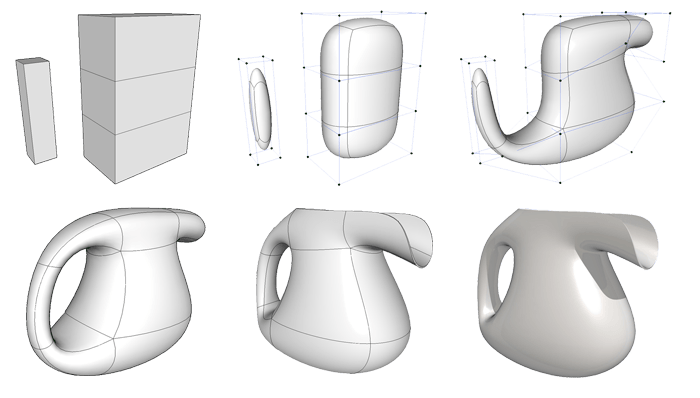 Subdivision objects can be converted to NURBS for additional manipulation and evaluation using form•Z’s extensive NURBS tools. Subdivision objects work great with 3D printing as they produce regular meshes that tend to give excellent results with popular 3D printers. 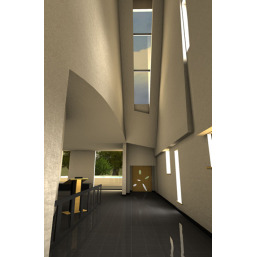 Useful for tensile structures, organic surfaces ranging from exotic roofs to character meshes, these new tools make form•Z more versatile than ever before! 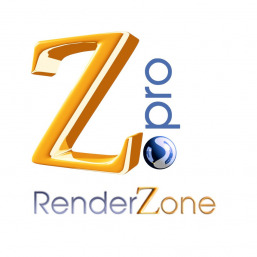 The form•Z interactive display modes have been completely rewritten to take advantage of modern OpenGL capabilities. This is most noticeable in Shaded Full display mode with new real-time ambient occlusion, bump mapping, soft shadows andmulti sampling features. These improvements aid in real-time visualization and design evaluation as they yield better depth perception and spatial definition. The image below illustrates the effect of these new features. 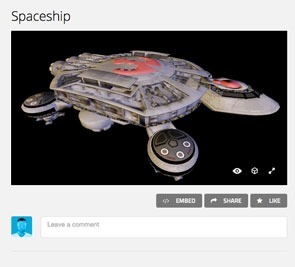 Sketchfab.com is a website that allows you to share your 3D models so others can view and navigate around the model in real time. 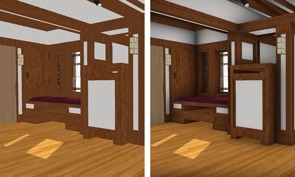 You can publish your models through Sketchfab.com, or you can embed them into your own web pages. There is a new Sketchfab upload option in the Extensions menu that allows for uploads to Sketchfab directly from form•Z. form•Z for OS X is now a native 64-bit application making it possible to work with projects that need over 4GB of memory. 32 and 64 bit versions continue to be supported for Windows. The sweep tools have a new option to use NURBS control points instead of a strict path. This enables smooth sweeps with lower numbers of control points. The Cross Skin tool now handles smooth sources. The Tight Lofting option of the NURBS by lofting tool now supports the Closed in Depth (V) option. Layout improvements include a new option to keep the contents of a frame centered in the frame and better linkage to the model file associted with a frame. The Shift key now disables guide snaps in the Cone Of Vision making it possible to make subtle changes to view parameters. Components can now be viewed by name using the new List view in the Component Manager. The new Component Information button displays information about a component including how many times the component is placed in the project. Materials can now be organized into groups making it easier to organize projects with many materials. The Materials palette has been updated to be consistent with all form•Z palettes including control items at the top of the palette and a context menu for quick access to features. The form•Z 8 .fmz file format has been optimized to make files more compact. A new File Optimization option has been added to the Project Settings allowing for even smaller project files. Files saved with Auto Save feature use the smallest size to improve performance. Workspace settings can now be saved and reloaded in the Tool Manager making it possible to share custom layouts between machines and colleagues. The size of tool icons can be set without entering the tool manager by right clicking an icon and selecting Settings from the context menu. The accelerator keys (accessed by pressing the space bar and typing) now work more logically by typing the name of the desired tool (or at least enough unique characters ). The option to use the previous method remains in the Tool Manager. 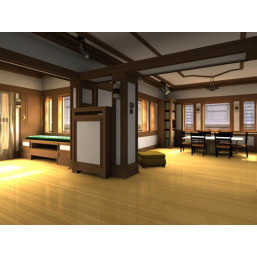 The DXF/DWG translators now support the AutoCad 2014 format. Export of DWF and SVG have been added. ACIS support has been upgraded to r24. 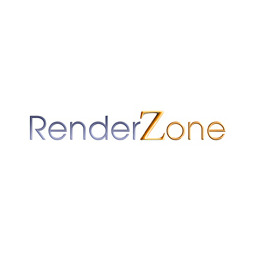 RenderZone now uses Lightworks 9.1 which includes a number of performance improvements. The Windows versions use a new installer making installation easier and better integrated with the Windows operating system. Many additional performance and stability improvements.